Homepage for Author Mark Carver: THE AGE OF APOLLYON IS NOW AVAILABLE IN PAPERBACK! THE AGE OF APOLLYON IS NOW AVAILABLE IN PAPERBACK! 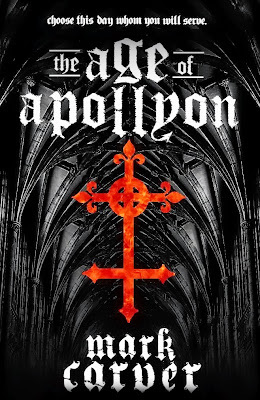 Click here to order your paperback copy of THE AGE OF APOLLYON! And as an added bonus, you get the first volume of THE JERUSALEM CHRONICLES absolutely free!